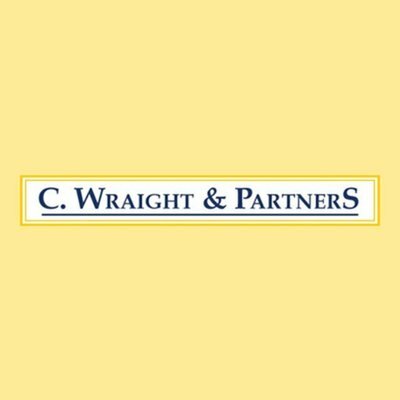 As a removal company that specialises in fine art and antique removals, C. Wraight Removals are a well-known and tried and trusted name with clients throughout the area. 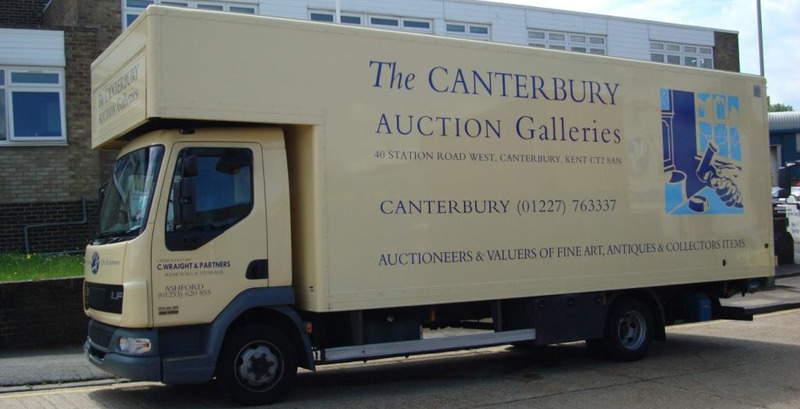 One such client is Kent’s leading independent auction house, The Canterbury Auction Galleries, based in the cathedral city of Canterbury and whom we’ve worked with for over 35 years. In that time, we’ve safely transported millions of pounds worth of fine arts and antiques on their behalf. Each job involves more than simply the removal of items to auction; instead, it is a highly logistical operation. First, we contact the client who is sending goods to the auction and arrange a suitable time and date for collection. We have a full inventory of the items, so we know what size vehicle we’ll need on the day. Typically, we’ll have between 10-15 antique removals in Kent and the surrounding area per team per day, depending on volume. Today’s collections start at our warehouse at 7.30am with two teams, consisting of three porters and a 7.5-tonne lorry, and two porters with a smaller van. Following a briefing where each collection is discussed, all the relevant packing materials are put on board and we’re ready to go. Our vehicles are also fully equipped with a range of tools as occasionally items have to be expertly dismantled before being transported to auction. Over the years, we’ve had to partially dismantle grand pianos, grandfather clocks, four-poster beds, and large Victorian wardrobes – but all are carefully reassembled again at the auction! Our first collection today is from an elderly lady in Tenterden who’s moving into a nursing home where she will have limited space for much of her furniture. It’s important to be sensitive and sympathetic in what is often a difficult time for someone who is selling items that may have been in the family for many years. As we carefully pack away the china and glass collection and load up 14 items of furniture, we listen to the lady’s stories about the history of each item. Next, we’re off to Staplehurst where we meet a couple who have been collecting antiques for many years. Our first challenge is to get the lorry off the busy main road so we can load everything safely. This property is jam-packed with antiques so extra care is needed to ensure the right items are crossed off the inventory list. Two hours later, the lorry is loaded with furniture and a large collection of blue and white Cornish ware. At the auction house, we liaise with the head porter who takes delivery of the consignment. Each item is photographed and catalogued, awaiting the sale date in June. Meanwhile, we’re on our way to Deal for our next collection and then on to Sandwich for another load before returning to the auction house. Once all collections are complete, it’s time to deliver goods that have been bought by clients at the previous auction. Today, we have three deliveries, taking us to Pluckley, Harrietsham and Bearsted. Clients are always happy to see our lorry arrive as they’re excited to receive their purchased items. One client asks us if we can move some furniture around to make space for the new item, which we’re more than happy to do. All the teams have completed their collections and deliveries and it’s been another successful day for our specialist Kent removals company, with £150,000 worth of goods safely collected and delivered! There’s still work to be done, however, and the teams head back to the C. Wraight Removals Kent warehouse where we sweep and tidy the vehicles, ready to start the same process again tomorrow.